Core banking application replacement, full high availability environment. The CIO role is 25 per cent IT, 75 per cent change management...Don’t be tricked into thinking that it is any other way. CO-OP MONEY NZ represents the cooperatively owned credit unions and mutual building societies in New Zealand. It supports its members by providing both back-end and front-end support services that include banking function and insurance transactions. The members collectively are the sixth largest fi nancial transactor by volume in New Zealand. 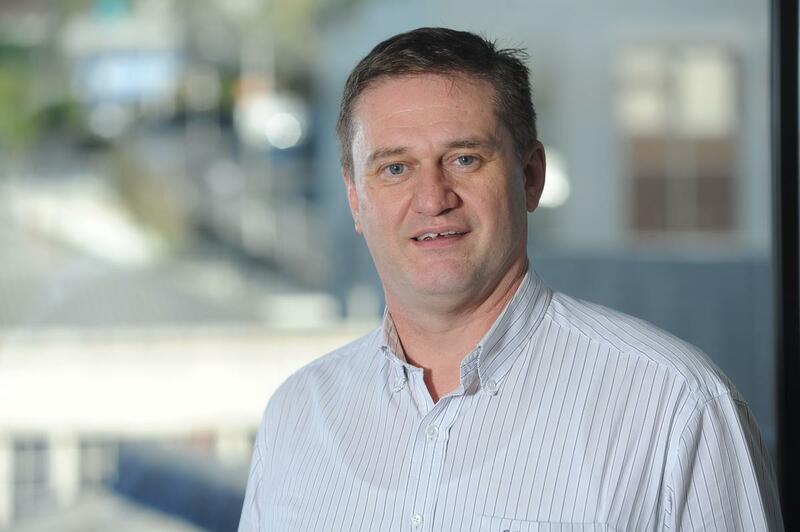 The organisation is making significant investment in the future, says CIO Deane Johns, and this impacts the ICT department which will see a rise in its budget, projects numbers and staff members this year. Johns says the team will be working on a raft of projects that will allow Co-op Money to increase its services to members and links to other New Zealand based customers plus international businesses. Co-op Money NZ’s top IT investments this year will be around application modernisation, security/risk management technologies, enterprise architecture and digital platforms that aim to grow its local base and service new markets, including the Pacific Islands. The organisation is in the midst of replacing its 25-year-old legacy core banking system. It has opted for the Oracle FLEXCUBE to deliver flexibility, extensibility and interoperability to its members. The new platform will become the one-stop solution for all information across members that use the system. Johns says this project is exciting for the organisation as it will provide a “modern tier 1 platform" for their members. The Oracle solution was chosen by a majority of the credit union members after an in-depth consultative process that discussed its relative benefits and advantages. Johns says challenges he expects to tackle in the coming months are how to meet the changing needs of the business, moving to digital platforms and implementing two-speed IT. Johns, who has been in the role for nearly five years, says the greatest shift he has seen in the CIO role is not being a technical manager. He explains that he has not lost the technical side of the CIO portfolio, but there are people in his team that manage this component. “You have to have a mix of the good team behind you to make all that happen,” he states. “I have gone out and looked for opportunities to grow our business. I do more business development than the traditional CIO,” he states. He adds that the organisation is a constant growth path and Co-op Money NZ is talking to and delivering to other groups and companies that they will be able to provide services for. “Don’t be tricked into thinking that it is any other way,” he says. “In any project, the technology element can be pretty straightforward, but the change that it brings to the business as a whole needs to be managed well. “This is critical not only to ensure that business processes function without undue disruption, but also to win people over to possibly a new way of doing things. “Effective change management is necessary to guarantee the long-term benefits that new information systems can bring to an organisation.